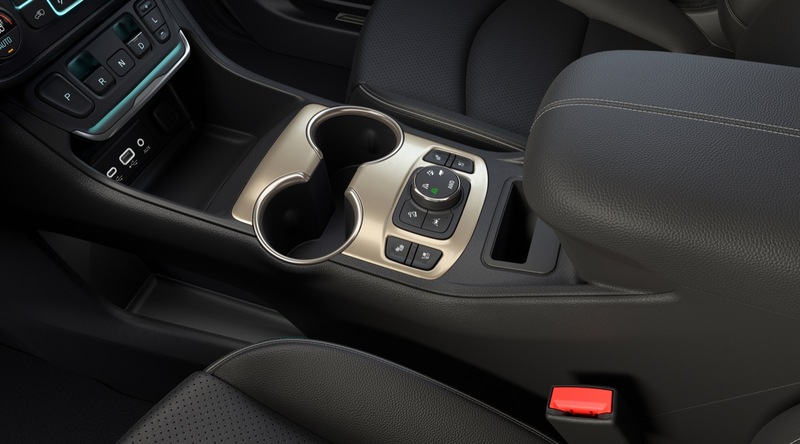 Slotting above the SL, SLE, and SLT trims, the Denali returns as the top-end trim level of the 2018 GMC Terrain. 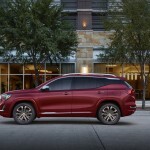 GMC describes the 2018 GMC Terrain Denali as having “greater exclusivity than ever, offering a distinctive range-topping design and uniquely refined features.” And while that’s all nice and well, let’s take a look at the features and equipment the new Terrain Denali actually offers. 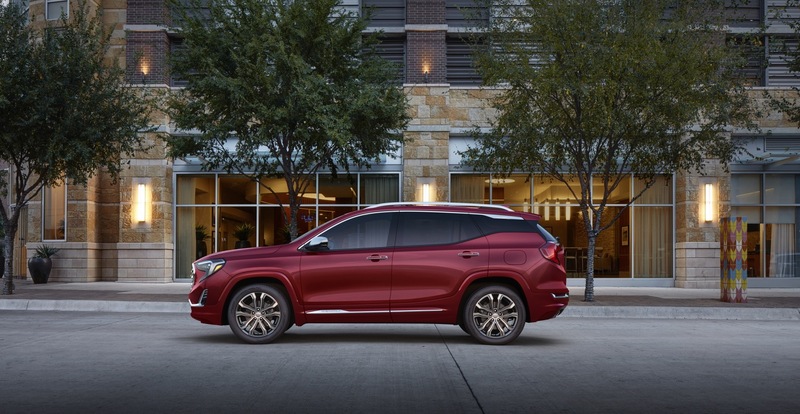 On the outside, the range-topping Terrain gets a unique, Denali-style chrome grille, Denali-specific accents, such as body-color fascias and lower trim, chrome roof rails, chrome door handles, chrome side mirror caps, and chrome body-side molding. The unique exterior features are rounded out by LED headlamps and 19-inch ultra-bright machined aluminum wheels. Inside, the Denali gets a unique trim color as well as Denali-specific logos and piping on the front seats. That rounds out the features unique to the Denali trim. 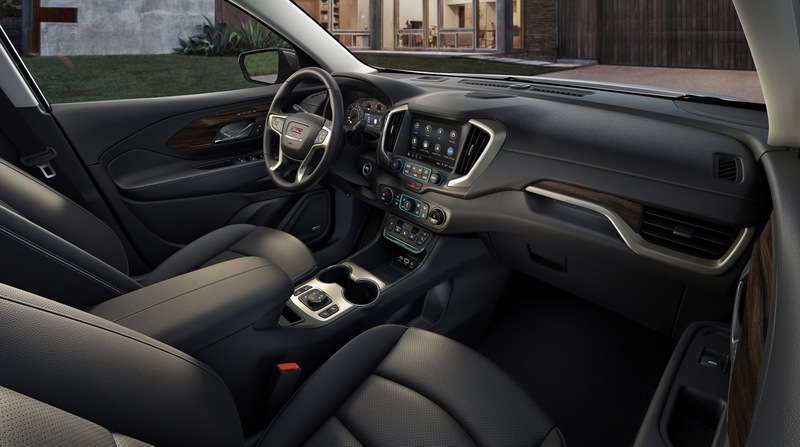 However, the Denali also has several features as standard that are optional on other trim levels, including leather seating, heated steering wheel, navigation system, premium 7-speaker sound system, and a hands-free programmable power liftgate. The second-gen Terrain Denali will be available from launch. 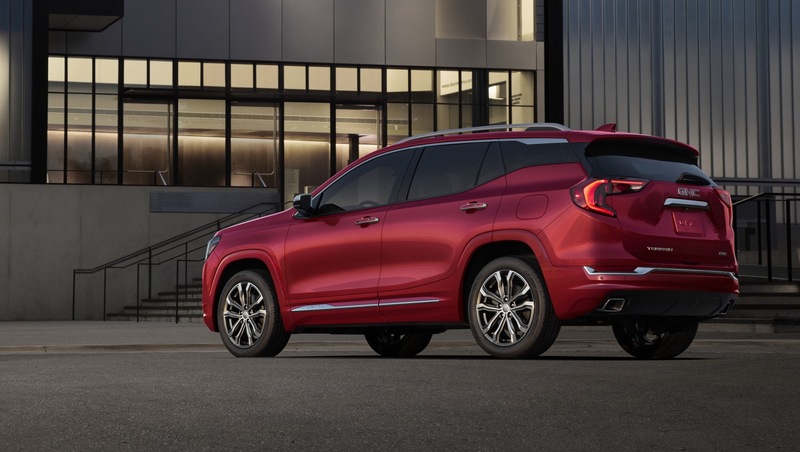 That’s a departure from the way GMC handled the Denali trim for the first-generation Terrain, which arrived nearly three years after the initial vehicle launched. 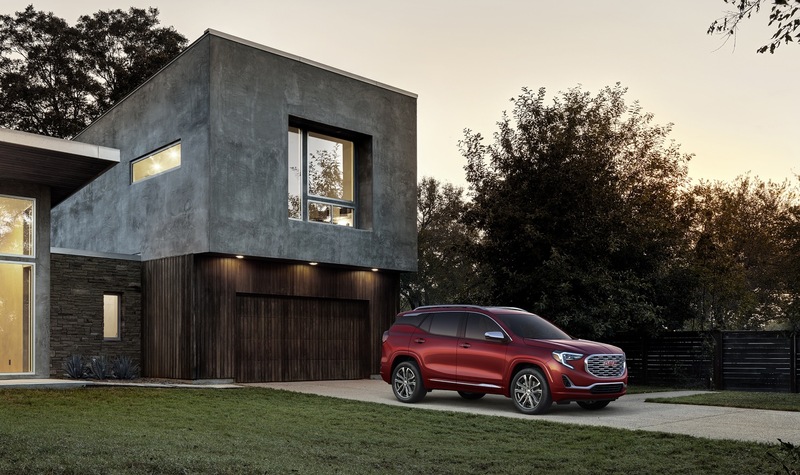 The 2018 Terrain Denali will require the turbo-charged 2.0-liter LTG engine, meaning that it will not be available with the the Terrain’s base 1.5L turbo motor or the optional 1.6L turbo-diesel. 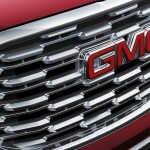 Follow our coverage of the GMC Terrain Denali here: GMC Terrain Denali news. Denalis are synonymous with having the bigger engines. You would think GM would’ve stuffed the 3.6 in there. not true, Sierra 5.3 or 6.2, HD 6.0 or Dsl (same as all other HD’s), Acadia same 3.6, only exception is the 6.2l Yukon and Yukon XL. All future vehicles are chasing fuel mileage to help get the average needed in the coming years. Not a fan of the 2.0 turbo or the start stop technology, but from what I have heard, it will continue to narrows our choices. I’m with you Tyler. 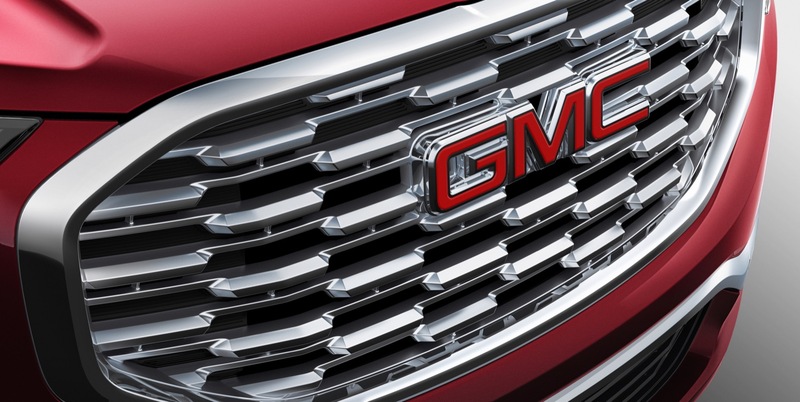 I wish having a GMC meant more unique mechanical and technological features across the board. Same for Buick. The Denali lines should be even more upscale than the top-end Chevy counterpart. Right or wrong? 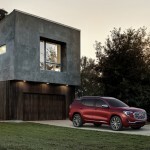 Originally the first Denali models has special features like larger engines or standard upgraded AWD. But today it is more distilled down to a trim package accept for a few options like the active suspension on the trucks. The truth is accept for a couple options most SLT packages can be had for a little less and have nearly the same content. MY SLT2 has just about all the things the Denali had accept some trim and such. I have the 19″ wheels and other things so I was not upset missing out on the Denali as it saved me a chunk of money for really nothing on the last model. On this one the heated steering would be nice but much of the rest I could give or take if it is going to cost me $2K more. 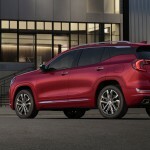 I was pricing the Canyon Denali and SLT package there too and accept for some trim. larger wheels and a heated steering not much there either. When it comes time I will shop both and see what I can do price wise. I will take the better value of the two. Note too the extended cab is not offered as a Denali and I want the larger bed but not the length so that is going to be a factor too. As for the V6 to be honest the Turbo 4 would be fine just turn up the boost a little and add more torque and HP. I have the 2 HV V6 now and a LNF turbo in a Chevy and the Turbo is a much more fun vehicle. Wonder if that’s real wood or fake wood in the interior trim. It would seem that the dashboard area could be dressed up more with finer details like exposed stitching on the seats, carbon fiber trim, etc. The exterior is great but it seems the interior is a bit stark. Terrain would have made for a great Opel with that floating roof and Monza crome strip.